You can completely refresh the look of your Buckinghamshire home with new uPVC windows. High-quality uPVC windows not only enhance the appearance of your property, but they also improve the performance. Double glazing is a highly sought after investment, ideal for increasing the security of your home and thermal performance of your Buckinghamshire home. Our double glazed windows are exceptional. 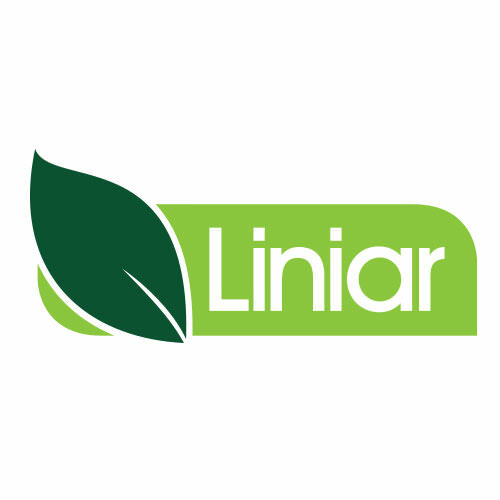 They are manufactured by Liniar, so you get all the benefits of the very latest innovative designs and technology. They can be tailored to your tastes and they come in a variety of styles. 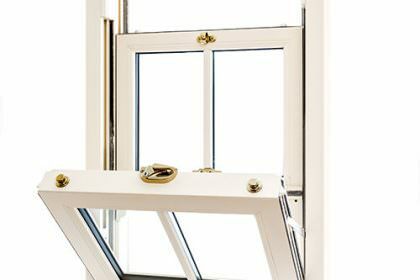 In fact, one of the reasons that Affordable is a popular double glazing installer in Buckinghamshire, is that we offer a huge selection of window styles to choose from. Our installations meet the highest standards, so you will get the perfect windows, perfectly installed. We know that choosing the right windows for your Buckinghamshire home is an important decision, so we have written this handy guide to our range to ensure that you can be fully prepared for your home improvements decisions. The uPVC windows we offer can be fully customised to suit your tastes and your Buckinghamshire home. When you select your window style, it doesn’t have to come in the classic uPVC white. You can tailor its look with a range of beautiful colours and woodgrain finishes, perfect for blending in with your home. We also offer an outstanding range of decorative glazing so that you can create a truly personalised look. Perhaps you want a glass design that complements the appearance of your home, or perhaps you simply want obscured glass to create privacy. We are sure to have the perfect glazing match for your tastes. 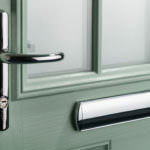 We also offer a superb range of hardware and accessories, designed to enhance the character and style of our double glazed windows. You can create a completely authentic look for a period property, or a sleek and stylish window for your modern home. We’ve summarised our window styles below to help you to choose the perfect match for your Buckinghamshire home. This classical design offers a completely timeless appearance. 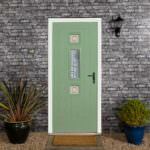 It will enhance any home with its slimline profile and superb appearance. You can have a multifunctional opening with a uPVC wilt and turn window, they offer an amazingly practical double glazing solution that looks stunning too. Enhance your views across Buckinghamshire with a charming uPVC French casement window. These windows are stylish and when open, provide unobstructed views. Create a spacious feeling in your home with a uPVC bow or bay window. 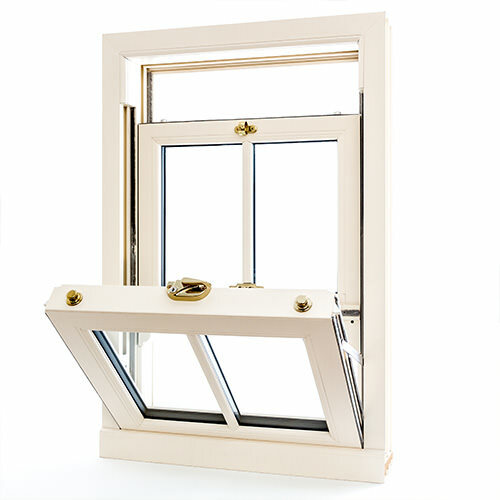 Designed to maximise the natural light available, these windows will look fabulous in any property. Offering a truly authentic appearance, the uPVC sash window adds traditional style to older properties and superb character charm to new homes. 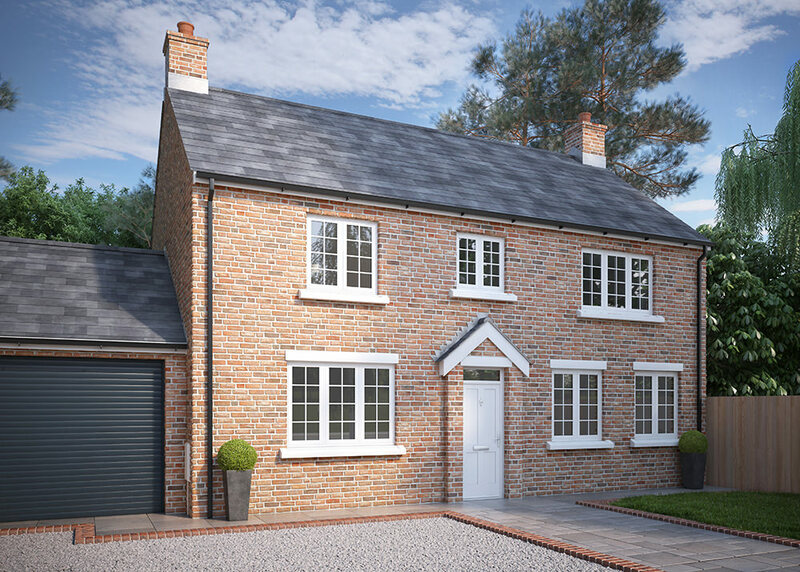 Creating a seamless finish that blends in perfectly with your home, the uPVC flush casement window has a traditional appearance that can enhance any type of property. Our Liniar windows are at the height of the industry when it comes to innovation. The superb double glazing design has a revolutionary and exclusive multi-chambered profile that offers fantastic energy efficiency. The multi-chambered profile acts as an insulating barrier, keeping warmth within your Buckinghamshire home while blocking cold air out. This enables your home to stay warmer for longer and results in you needing to use less heating. In turn, you will find that your energy bills are lowered. Our uPVC windows are fitted with the most high security locking systems to ensure that your home and family are fully protected. These locking systems are discreetly incorporated into the frame to ensure that they are difficult for would-be intruders to access. When this is coupled with the internal strengthening technology that Liniar use in all their uPVC profiles, you will benefit from a superbly secure double glazed window. 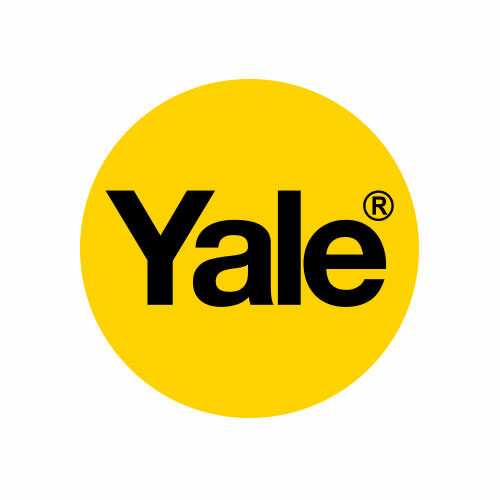 If you would like any further information about security, please ask one of our experienced team members when they’re working on your home. Or, give our polite and friendly staff a call. 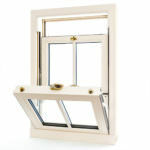 We also install Residence 9 windows across Buckinghamshire. These superior windows are luxury products that are created to achieve the very highest standards in quality, performance and appearance. Designed to be authentic timber replicas, you will benefit from a fantastic composite window that offers unrivalled security and outstanding thermal performance. For more information on any of our uPVC windows in Buckinghamshire, you can visit our windows pages on our site. If you have any questions about our ranges, then please do contact us. Our expert teams are ready to give you great advice and guidance when it comes to choosing uPVC windows. Of course, if you have already chosen your perfect style and all you want is a quote, we can help with that too. Our online windows designer will provide you with an instant uPVC windows guide price based on your choices and specifications. Try it now.